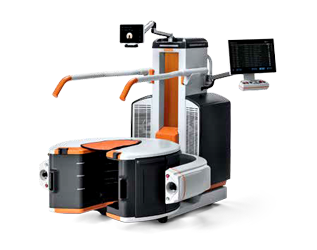 When you work with Southwest X-Ray, you get top-quality equipment at affordable prices paired with industry-leading customer service. 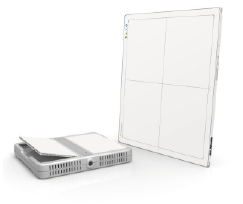 When you work with Southwest X-ray, you get top quality equipment at affordable prices paired with industry-leading customer service. As a family-owned business and a proud member of NHD, Southwest X-Ray provides the personalized customer service of a small, home-town business with access to cutting-edge imaging equipment for customers large and small across Texas, the Southwest region, and the rest of the United States. Learn more about the history of Southwest X-Ray and what we can do for you. Contact one of our sales representatives and let us help you find the right imaging solutions for your needs — get a quote now. 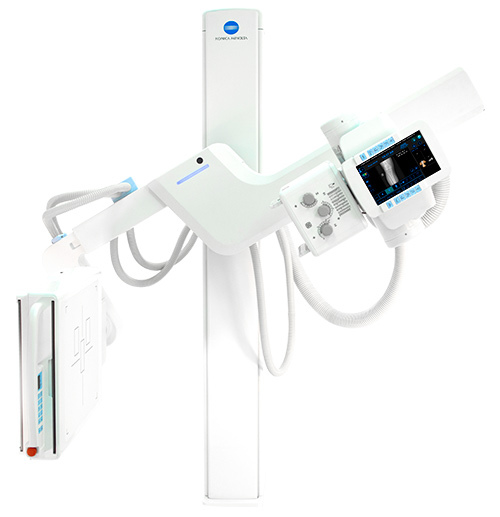 Learn more about what the KDR AU System Advanced U-Arm X-Ray system can do for your practice. 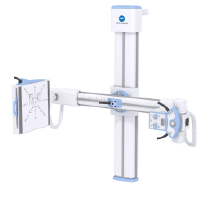 Southwest X-Ray provides a wide variety of cost-friendly digital imaging equipment for hospitals and practices of all sizes — browse the highest-quality imaging systems available at prices the big brands can’t compete with. Click the button below to browse our product catalog now. Not sure what solution is best for your practice, GPO, or hospital? 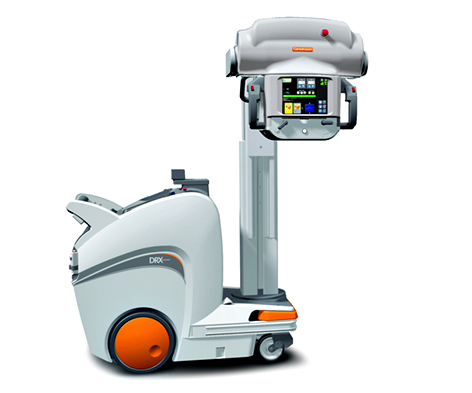 Want to learn more about bundle equipment purchases or CR-to-DR conversion? Simply need to talk to someout about your situation? Contact us now - we’ll get you in touch with a friendly service representative who can help you find a solution. Click the button below to get started.